Established in 2006, The Soggy Dog welcomes pets and their owners from throughout the Henderson, NV area! We offer self washing and professional grooming services for dogs of any size and breed, as well as a full selection of pet food, toys and care products for both cats and dogs. 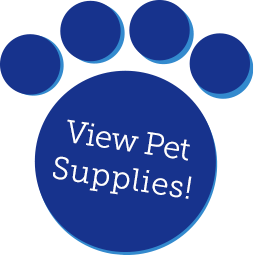 We’re your local pet supply destination, run by local pet lovers! The Soggy Dog is your destination for a prim and pampered pooch! We’re proud to be the premier destination for dog grooming in Henderson, NV, offering you the option to wash your own dog or indulge them in a professional grooming. Spend some one-on-one time lathering up your pup and bonding with them over a thorough bath, or trust our caring team to give them top-to-bottom grooming. We provide all of the shampoo, conditioner, towels and brushes you need to do the job yourself. Plus, we can offer specialty services to pamper any breed, including nail trimming, de-matting, tooth brushing and more. 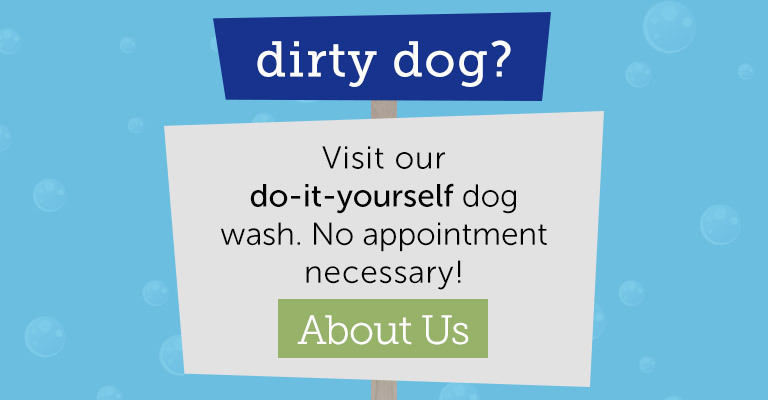 Our goal is to send you home with a freshly-bathed dog with a tail that won’t stop wagging with happiness! In addition to dog grooming in Henderson, NV, we’re also your destination for any and all pet supplies. We stock a huge selection of dog and cat foods, as well as supplements, toys, treats, leashes and more. We want your pet to live a happy, heartfelt life, which is why we go above and beyond to bring you the products to make it a reality. And, if there’s something you can’t find we’ll be happy to order it for you. Not sure what your pet needs? Stop in and ask our experts for advice. As pet owners ourselves, we’re committed to passing along the knowledge you need to enjoy every moment with your four-legged friend. Our selection of products includes on the best name brands. We only carry food we’d feed to our own dogs! We have everything you need to wash your pup, so you can spend time bonding with your furry companion. We also offer professional grooming services, complete with all of the specialty treatments your pooch needs. Talk to our staff about ordering products if you can’t find what you’re looking for! Toe Tuesday: Half-Price Nail Trims! Don’t forget…LAST WASH IS 1 HOUR BEFORE CLOSING! From a simple scrub-down to a full grooming, swing by The Soggy Dog today and give your pup the regal treatment. Don’t forget to pick up food and toys while you’re here! February 2, 2018 Rachel F.
"This place is great! Good value for what you get- a nice doggy bath with choice of shampoo/conditioner, and a drying room so you can take ho..."
August 16, 2017 Paul R.
"Great clean facility and a great selection of treats." March 10, 2017 Stephen M.
"Just moved to the area. The staff was super helpful I highly recommend taking your dog here if you like self bathing." November 21, 2016 Anthony S.
"Very friendly owner and clean place! Don't have to clean up the massive amount of dog hair that is removed, so that's a plus! If you want to..."